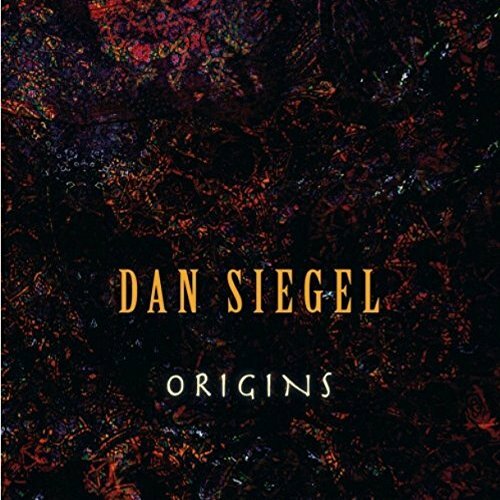 According to his official biography keyboardist Dan Siegel has already released twenty solo albums. With Origins he has just launched his newest project. Anew a collaboration with bassist Brian Bromberg. Beside Dan and Brian are performing Allen Hinds (electric guitar), Ramon Stagnaro (acoustic guitar), Craig Fundyga (vibraphone), Rogerio Jardim (voice), Vinnie Colaiuta (drums) and Lenny Castro (percussion). All compositions and arrangements are by Dan. The term Rite of Passage envelops the visitor in an aura of the mysterious and mystical. Siegel, however relies on the familiar environment, proven chords and harmonies. There is nothing wrong with that, because he perfected them. Alexander Graham Bell made the famous announcement “When one door closes another opens”. When One Door Closes musically distributes the optimism that underlies this statement. Kharkov, Ukraine born violinist Ilya Netkach’s love is music. More likely love at second sight, because of the decision to follow the call of music, matured only after he had studied in other subjects. His first project Page Not Found arrived in stores in 2015. During his period in Qatar and Bahrain he composed new songs, which he has released under the title I AM in October 2017. 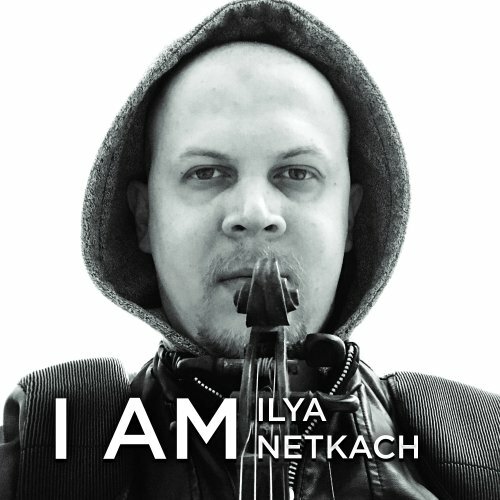 Ilya performs violin, piano, and keyboards and is accompanied on his new project by Alina Kharchenko on piano (tracks 1, 2 and 4). Not the numerous attempts during the long period of creation of this album are of interest, but the result. On Burned Bridges Ilya performs the violin with burning fervor. Every chord contributes to the emotional character of the piece, whose soul finds itself on string and body with each vibrating tone. Alina Kharchenko leaves it at an indication of the melody frame without interfering Ilya’s inspired play. Fiasco is usually the most unsuitable title for a piece of music unless you’re talking about Stockhausen’s 12-tone music. On the other hand, the violin virtuoso himself is in search of the overall-looking melody between structure and improvisation. Infamy may be influenced by Alan Parson’s Project in terms of the configuration of the synth music, that serves as a base. The treat of the violin frees from the anarchic character by following chromatic structures. What happens when you do a lot of things well but don’t want to focus on just one or two? One possible result is a sample of each, mixed, matched, melded and blended with various combinations of the others. 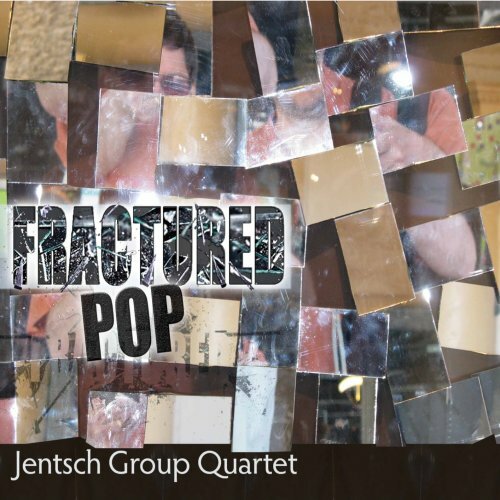 In other words, Fractured Pop (2017) by the Jentsch Group Quartet. The band features Chris Jentsch, guitars; Matt Renzi, tenor saxophone, clarinet and alto flute; Jim Whitney, double bass; and John Mettam, drums. Founder of the formation New Latitude are guitarists and composers Dave Erickson and Jim Carr. Their collective debut album is entitled Convergence (2014). Their sophomore project Vantage Point (2017) is now released. The guitar duo is joined on the new album by Deon Kuhl (drums & percussion) and Robert Strickland (bass). 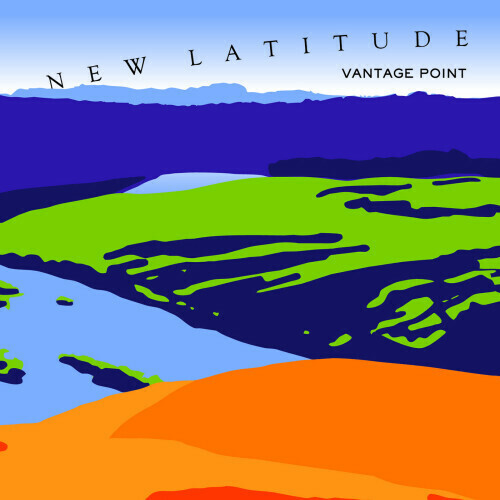 New Latitude is comparing themselves with the music of Acoustic Alchemy, California Guitar Trio and Dominic Miller. The opener Springtime offers an undercurrent of joy in abundance. Two guitars in perfect pitch and harmony allow to fly your dream. The Journey shows more of the acoustic consonance of both instruments finding ways into the sonic unison with wonderfully gentle phrases.